January Blog- To Buy or to Rent? While the idea might sound nice, buying a home isn’t something everyone needs to strive for ASAP. There are various factors to consider when deciding if you should buy a home or continue to rent. Here are a few. 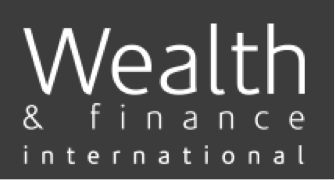 Our approach to wealth management clarifies priorities and quantifies objectives. 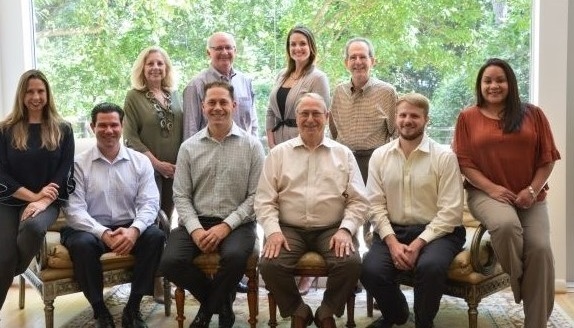 We work with you and your other advisors (e.g., estate attorneys and accountants) to develop a holistic, integrated financial plan that provides realistic, achievable solutions. 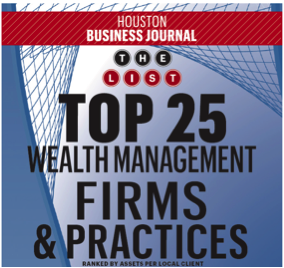 Our wealth management strategies are designed to give you peace and confidence. We accompany you on your journey, enabling you to focus on the benefits of your wealth, not on the management of it. 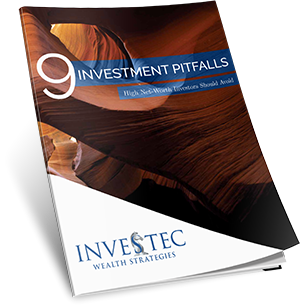 Investec is a boutique wealth management firm based in Houston, TX. We have been serving affluent families with investable assets of $1 million or more for over 30 years. We invite you to consider our forward-looking approach to wealth management. These are among the topics we discuss with our clients. 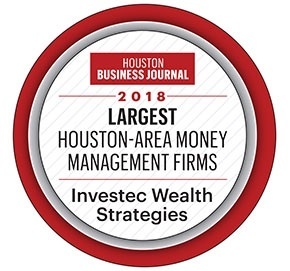 Other topics of interest to our clients include retirement cash flow projections, tax-efficient investment strategies, and maximizing the value of corporate benefits. If these are topics of interest to you, we would be happy to have a no-obligation conversation with you. Let’s talk! The Investec logo features a chess piece known as the knight. It's a chess piece that can move in all directions. Experienced players recognize the knight's versatility is critical in implementing forward-looking strategies essential to winning. Chess players have a simple goal—winning the match. Goals of the affluent are more multi-faceted. 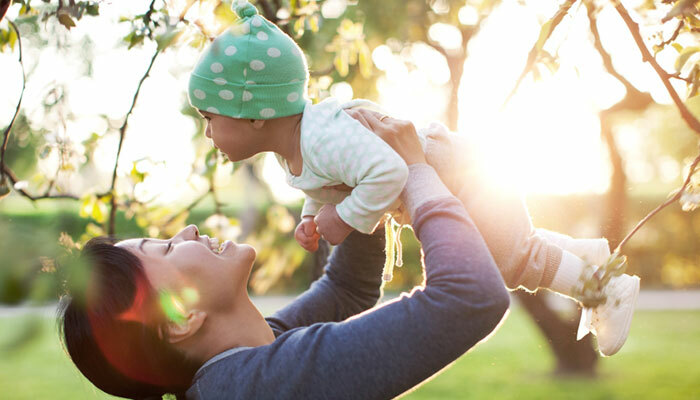 They often include assuring a secure retirement, charitable giving, travel and recreation, transferring wealth to the next generation, and helping educate grandchildren.